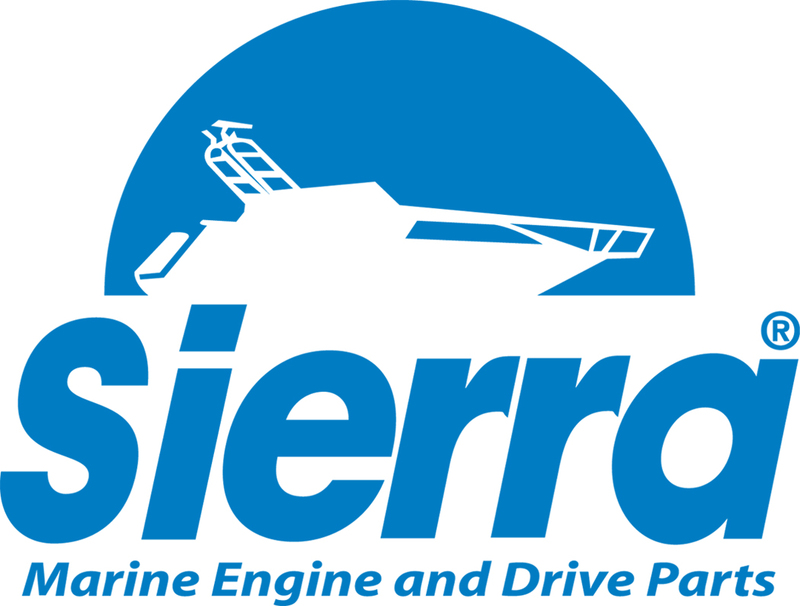 Click the link below to access the Sierra and GLM catalog that offers the mechanical parts available on the Marine Mart site. Search the desired parts. Take note of the part number. Come back in the Marine Mart site and send us an e-mail in the Questions and Comments section about the availability and price of the desired part. Add selected products to your shopping cart and complete the transaction or contact us. Click the link below to access the database that offers old mechanical parts in stock in one of our branches. Search the desired parts. Note the part number and contact us for a quick quote and confirmation of inventory.